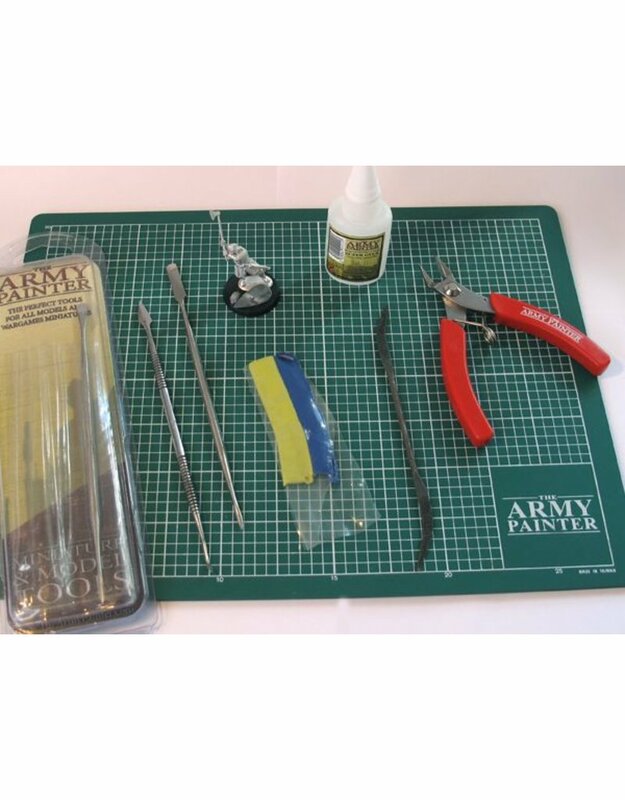 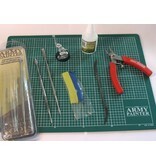 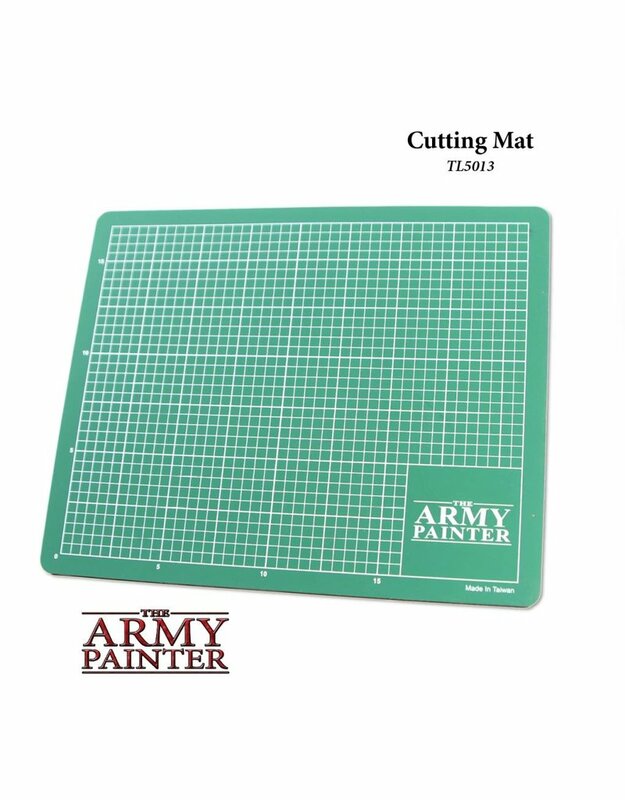 The Army Painter Cutting Mat is used as a base for all modelling, assembly and conversion of wargames miniatures, and will protect your workstation/table from unnecessary damage. 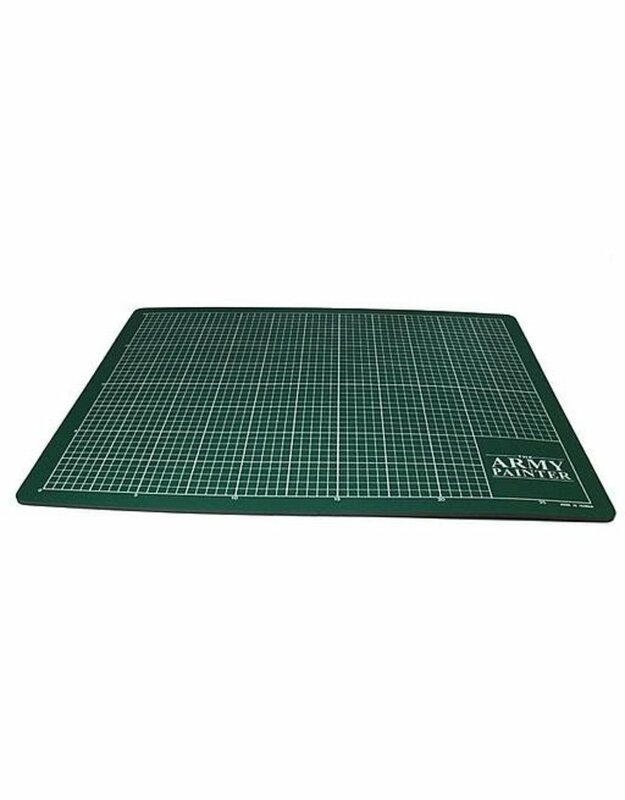 The Cutting Mat is self-healing and is a must for every wargamer and modeller. 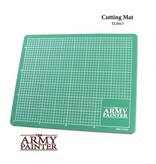 The Cutting Mat is supplied with cutting lines, enabling you to ensure measured precise cuts.